Police said the reason behind the clash was not clear as various versions had come to the fore. 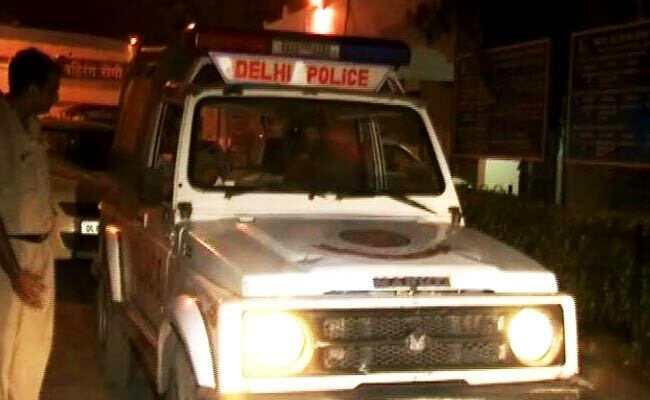 New Delhi: One Nigerian national was killed while another man was injured after a fight broke out between two groups of Africans in south Delhi's Mehrauli last night, police said. A senior police officer said the reason behind the clash was not clear as various versions such as being under the influence of alcohol, old enmity and an exchange of abusive words had come to the fore. The incident occurred around 10.30 pm yesterday between the two groups of Africans, who were known to each other. A Nigerian national, Hillary alias Harry (30), received a stab injury in the chest and was declared brought dead by doctors at the AIIMS Trauma Centre, the police said. Another man, Arumala Kueve (35), from the opposite group received injuries on his knee and hand, they added. The police are in the process of ascertaining the identity of the accused from both sides and raids are being conducted at their possible hideouts. The officer said they had picked up eight to 10 Africans in connection with the incident for questioning.